Hydraulic - Great replacement for 440 with 700-800 CFM or Six Pack. Noticeable idle in 383. Slight idle in 440. Largest cam with stock converter. 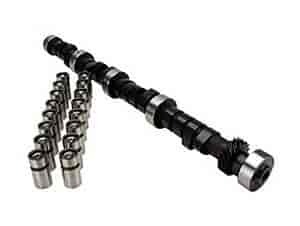 Does COMP Cams CL21-306-4 fit your vehicle?